Points win prizes: Several trophies will be on the line at Ball Above All. Picture: Edmir Capuno. Basketball never stops and here’s your chance to reign supreme with the return of Ball Above All’s new season. The popular recreation league offers four different divisions of play for the summer, with Men’s Elite, Men’s Semi Elite-Corporate, Women’s Elite-Corporate and Mixed. Monday is the final day to register a team, so if you’re ready to assemble your squad, or are an individual player looking for a side, make sure to sign up immediately. It doesn’t matter if you’re a former pro or just someone who likes to hit the blacktop from time to time, Ball Above All caters to players of all skill levels and abilities. 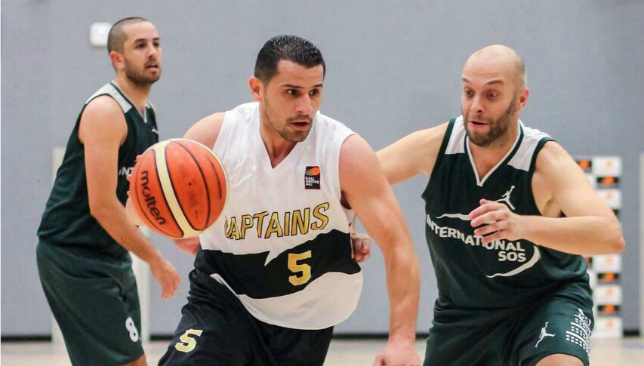 All games are five-on-five, have four 10-minute quarters and will be played at GEMS Nations Academy, Barsha, with stats recorded throughout the four leagues. Not only will players vie for the ultimate bragging rights, but also for prize money, a championship trophy, medals, a Most Valuable Player award and a Top Scorer award. 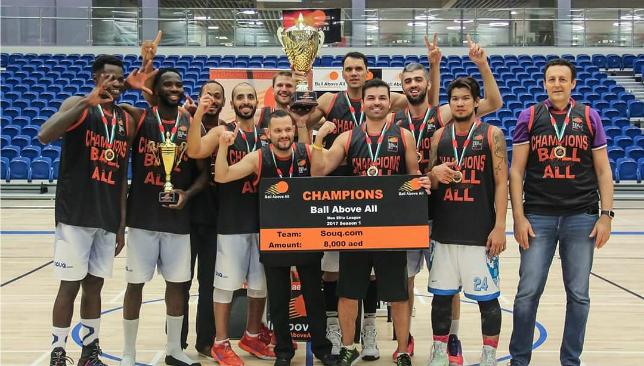 Since arriving in the UAE, Ball Above All has grown to become the premiere recreational league in the region, featuring some of the best talent in the basketball community. The Men’s Elite League has even had former NBA players and if you think you can hang with the best of the best, form your team and sign up for the Division 1 challenge Games will be played every Monday, May 15 to July 17, from 19:00 to 23:00. The entry fee is Dh5,500 per team and the prize money is Dh8,000. If the Men’s Elite League sounds too intense for you, the Men’s Semi Elite-Corporate League is a more social way to play the game, allowing players to meet and network with other people. In the intermediate Division 2, games run every Wednesday, May 17 to July 19, from 19:00 to 23:00. The entry fee is Dh4,500 per team and the prize money is Dh5,000. 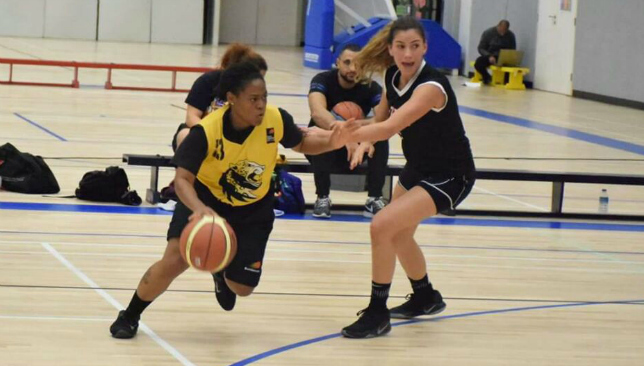 Whether you’re in game shape or need a run to find your legs, Ball Above All also offer pick-up games every week at GEMS Nations Academy from 20:30 to 22:00. Up to 15 players can join at Dh50 per person, with games consisting of five-on-five scrimmages. A walk for all ages and abilities. Start your day in a healthy way by joining the Wellman Walk for Health in Dubai next weekend, with registration still open. On Friday, May 12 from 06:30, hundreds will flock to the Mamzar Beach tracks and you can play your part in making it a success ahead of Thursday’s deadline. 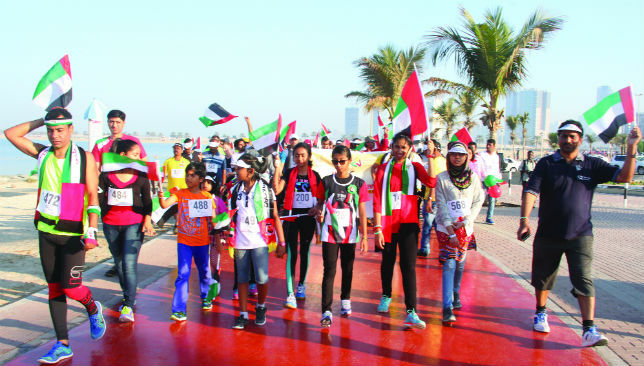 Open to all ages and abilities, you will walk a total distance of 3km as organisers Team Sports UAE aim to send out a message on the importance of living a healthy lifestyle. “This is the first Wellman Walk for Health organised in Dubai and the aim of it is pretty simple; we want to create the awareness of how priceless health is to people’s lives,” said Meher Un Nissa, events director of Team Sports UAE. Upon completion of the 3km course, participants can also have a free BMI check up, while the fun doesn’t stop there with plenty of entertainment in the race village. “This is more than just walk. Not only is it about raising awareness, but we hope that people who do take part will be even more encouraged to take up more sports,” said Un Nissa. 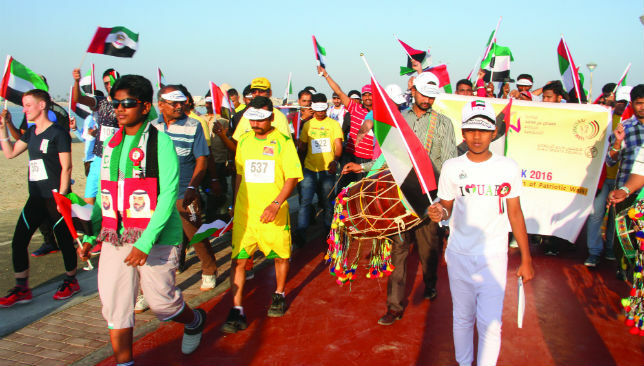 Entry for the walk, which is under the supervision of Dubai Sports Council, costs Dh50 per person, which includes a medal for all finishers and refreshments. There will also be a chance to win some prizes in the raffle draw. “As the Walk for Heath falls on a Friday, we want as many people to sign up and show their support and it will be an enjoyable way to start the weekend,” said Un Nissa. Why is it important to monitor your heart rate? Fun and skill: Players 15 years and over can compete in the tournament. Next Saturday is the final chance of the season for teams to battle it out to become champions of the Sportsmania football tournament and claim Dh1,500 prize money. 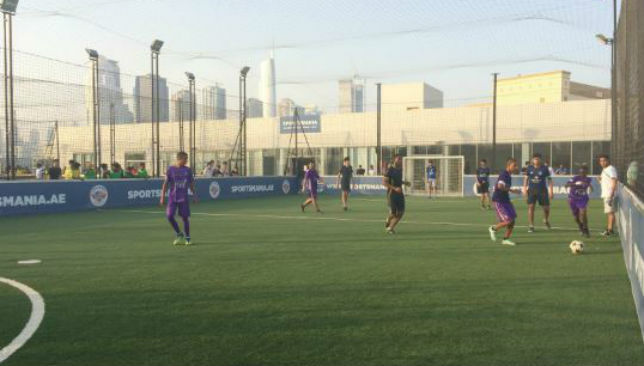 Their 5-a-side competition returns May 13 from 17:00 in JLT, Dubai and while entry numbers have been positive, there’s still time to sign up ahead of Thursday’s deadline. Since opening in 2015, Sportsmania have held many successful tournaments and next week’s looks to be another big hit. 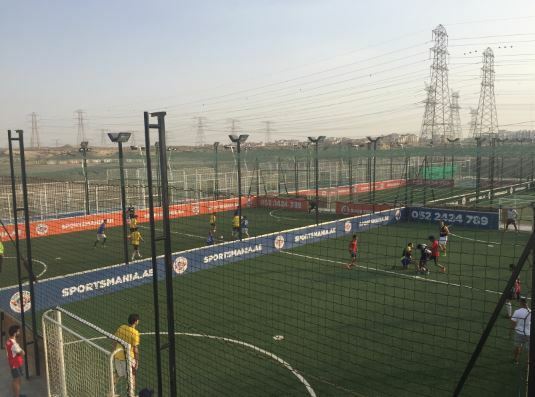 “Football is always a wellfollowed sport and our previous editions have been really popular,” said Fouad Ghandour, general manager of Sportsmania. Open to male and females, players must be 15 and over. Teams will be guaranteed at least four matches with a league and knockout format, while each game will be overseen by a qualified referee. There is no limit of members in a squad although a maximum of five players can be on the field during match play. With a few days to go until deadline, Ghandour insists there are plenty of reasons for people to sign up. “The weather is getting hot out there and before the summer kicks in, it’s a great way to end the football season in style,” he said. “It’s a great opportunity to meet new people and make friends. Entry costs Dh399 per team and as well as medals and trophies, the overall champions will also be richer by Dh1,500.